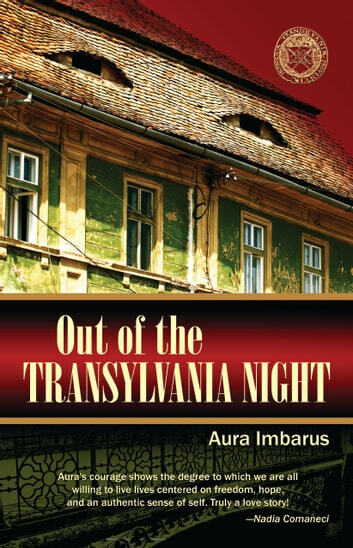 I’d grown up in the land of Transylvania, homeland to Dracula, Vlad the Impaler, and worse, dictator Nicolae Ceausescu,” writes the author. 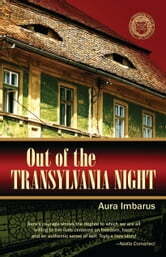 “Under his rule, like vampires, we came to life after sundown, hiding our heirloom jewels and precious documents deep into the earth.” Fleeing to the US to rebuild her life, she discovers a startling truth about straddling two cultures and striking a balance between one’s dreams and the sacrifices that allow a sense of “home.” In the author’s words, “Attaining the American dream is easier than “being” an American. My A Plus Alcoholic Father! The Daughter of Red Bean Soup! Bettie Youngs Book Publishing Co.